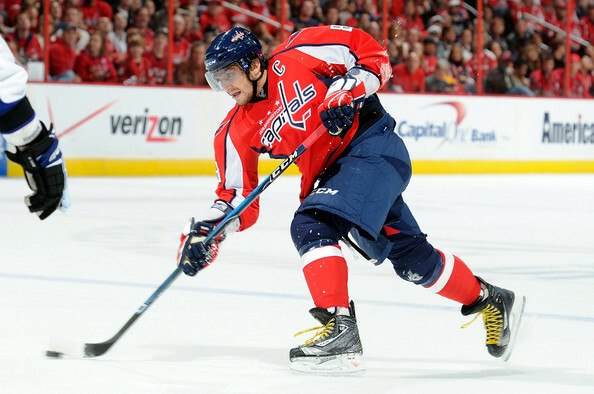 It’s hard to overlook the talent of Washington Capitals left winger Alex Ovechkin. Since Ovechkin was the first overall pick of the 2004 National Hockey League Draft, he has been the face of the Capitals franchise and one of the top players in the league. Ovechkin is one of the top goal scorers in NHL history as he has scored at least 50 goals in a season seven times which has led to him being an eight-time All-Star and a three-time league MVP. Ovechkin’s 558 career goals are 16th all-time in NHL history and when his playing career comes to an end he will undoubtedly be inducted in the Hockey Hall of Fame. But as good as Ovechkin’s resume has been, there is still one thing that eludes him. For the second consecutive year the Capitals won the Presidents’ Trophy as the top team in the National Hockey League. And for the second consecutive year the Caps were eliminated in the second round of the Stanley Cup Playoffs at the hands of the Pittsburgh Penguins. Overall the Capitals are 1-9 in the postseason versus the Penguins, while Ovechkin is 0-3. And what makes matter worse is that Ovechkin’s losses have come at the hands of Penguins center Sidney Crosby who has been his chief rival as far as being the best player in the NHL. So now as Ovechkin who will be 32-years of age by the time that beginning of the 2017-2018 National Hockey League season rolls around, fairly or unfairly he is now being labeled as a tremendous scorer who is unable to lead his team to a championship. The Caps have never gotten past the second round with Ovechkin and you have to wonder if they ever will. We’re in the midst of watching the Penguins dynasty in the Eastern Conference as their depth has been to much for Washington to overcome. And if trying to get past the Pens isn’t enough, the Caps also have to contend with the likes of the New York Rangers, Columbus Blue Jackets, Montreal Canadiens, and the upstart Toronto Maple Leafs just to reach the Stanley Cup Final. Capitals general manager Brian MacLellan has done a solid job of putting talent around Ovechkin which includes the likes of goalie Braden Holtby, center Nicklas Backstrom, and right winger T.J. Oshie, along with bringing in a veteran head coach in Barry Trotz. But Ovechkin still has to find a way to elevate his game when it matters the most. 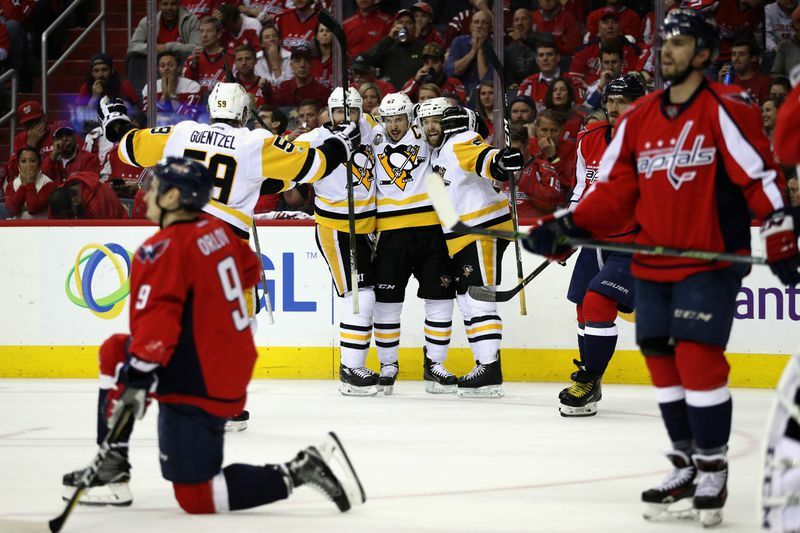 In the series loss to Pittsburgh, Ovechkin was limited to just a pair of goals, while he and his Capitals teammates were shutout completely in Game 7. And as Ovechkin and his teammates continue to dominate in the regular season, but fall short in the playoffs, he’ll be labeled as the superstar who cannot get it done when it matters the most, while the Capitals will simply be “next year’s champs”.